At A-Keller, our first priority is you and your complete satisfaction. We care about leaving your home cleaner than we found it, and we guarantee great prices and professional service for all your carpet cleaning needs. Wherever you may be in the Rockford area, you can trust A-Keller to be your licensed, bonded, and professional carpet cleaning service. 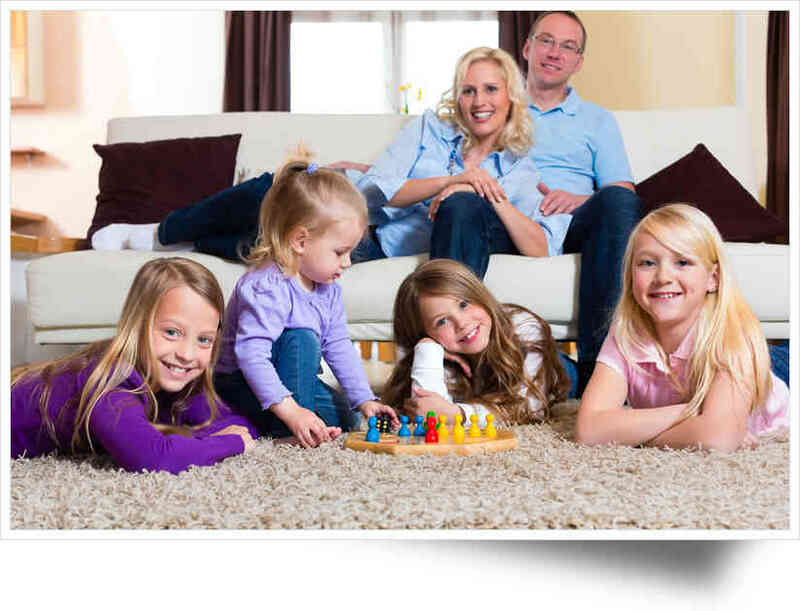 Our professional carpet cleaning team has more than 24 years of experience in carpet cleaning, and has seen it all. From basic cleanings to deodorizing, stain removal, or the complete care of carpets and flooring, our team has the knowledge and experience to do your job well. Turn to A-Keller when you need the job done right — and done right the first time! At A-Keller, we know that having clean carpets in your home is always a priority — but there are also times when you need our help in a commercial or business space too! Because of our experience in the industry, we can handle nearly any carpet cleaning job you may have in the Rockford area. Whether it’s the smallest hallway or a sprawling estate or commercial property, we take pride in ensuring all our customers get the quality they deserve. You’re doing us the great favor of allowing us into your home — and we take that honor seriously. That’s why you’ll always get friendly, open service when you work with us. We care about your satisfaction, and we want that to show! Whatever type of job you bring our way, you can expect a smiling face to meet you, every time. Whether it’s your first meeting with us or you’re a repeat customer, expect the same courteous service throughout the entire carpet cleaning process. It’s just one of the many reasons that A-Keller is the best in our field! A-Keller is proud to be your #1 choice for carpet cleaning in Rockford, as well as the suburbs and rural areas surrounding it. We’ll come to your location equipped with all the materials and equipment we need to do your carpet cleaning job right — and we’ll leave with everything we came with, so all that’s left are cleaner, better-smelling, stain free carpets you can be proud of. Are you ready to get your carpets cleaned right away? Then give us a call or send us an email, and start the process of getting to know us. Tell us about your job, and we’ll give you a fair, honest, and timely quote for the job. Then sit back and let us give you the expert, professional carpet cleaning service you deserve!